Forbes China unveiled its 2009 list of the Chinese celebrity rankings on Tuesday night, with NBA star Yao Ming on top for the sixth straight year. 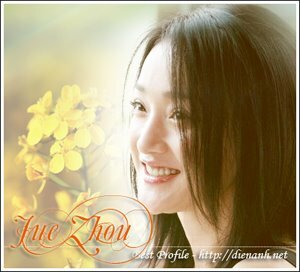 Yao holds a safe lead with the most frequent media exposure and a pre-tax income of 357 million yuan (about 51 million U.S. dollars), the highest among the 100 celebrities. Actress Zhang Ziyi leads the female front-runners and takes the second spot on the list. Coming up next are NBA player Yi Jianlian and Olympic champion diver Guo Jingjing. The injury-plagued athlete Liu Xiang, who was placed second in 2007 and 2008, fell to the fifth place. Since its inception in 2004, the Forbes' Top 100 Chinese celebrity List has ranked actors, filmmakers, musicians, writers and athletes born on the Chinese mainland according to their press coverage, web hits and commercial value in the previous year. The list is updated in March every year.